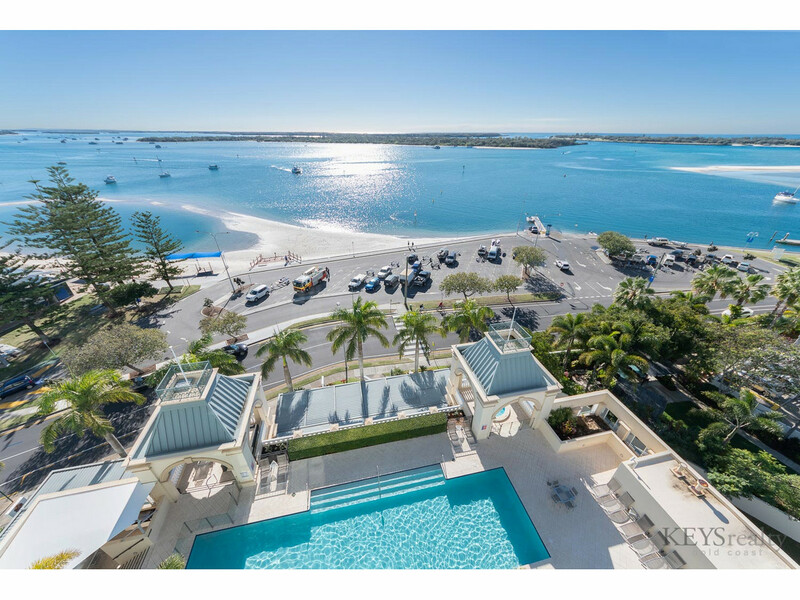 BROADWATER VIEWS....WHAT’S NOT TO LOVE! 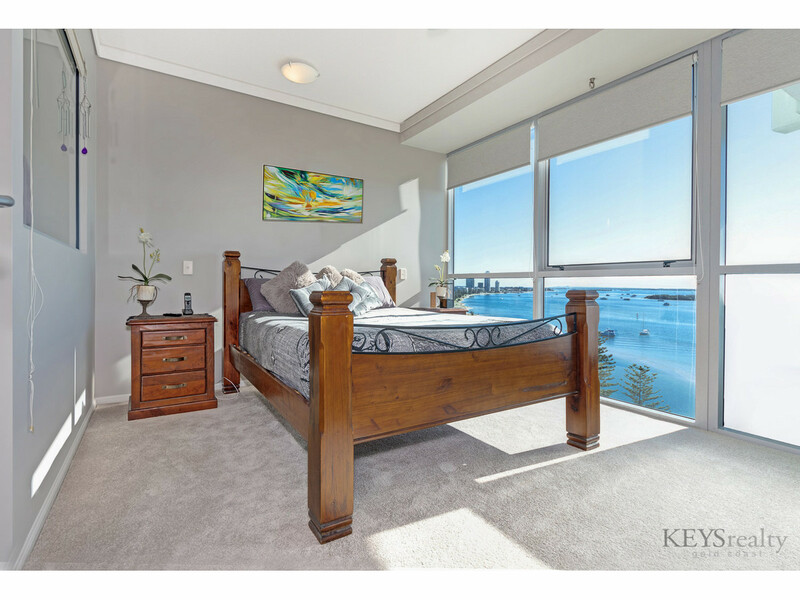 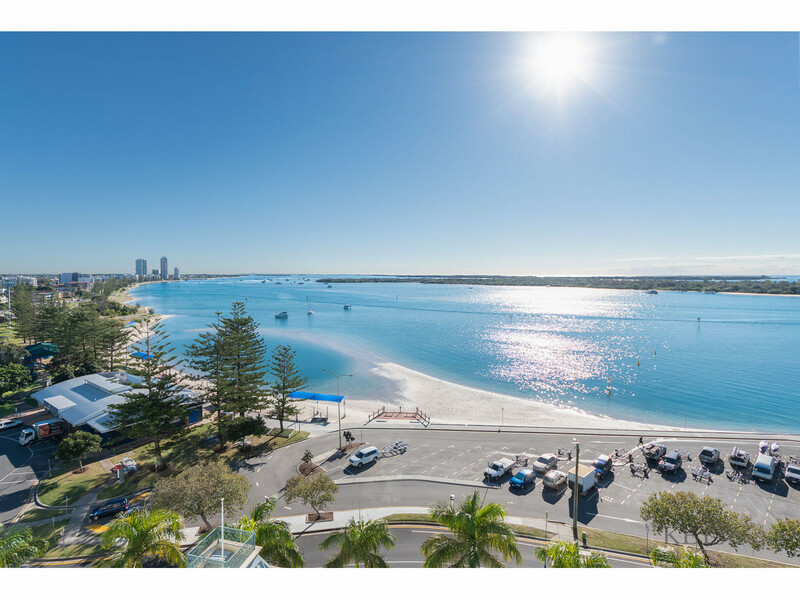 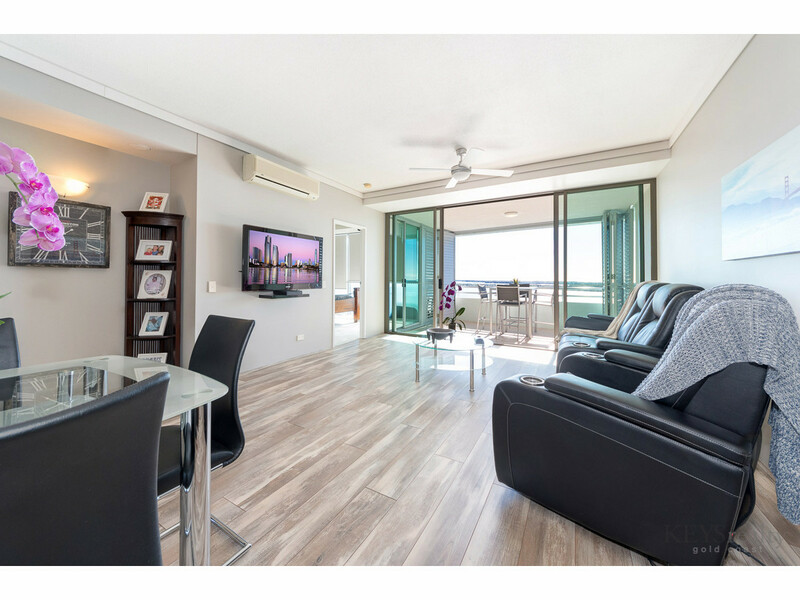 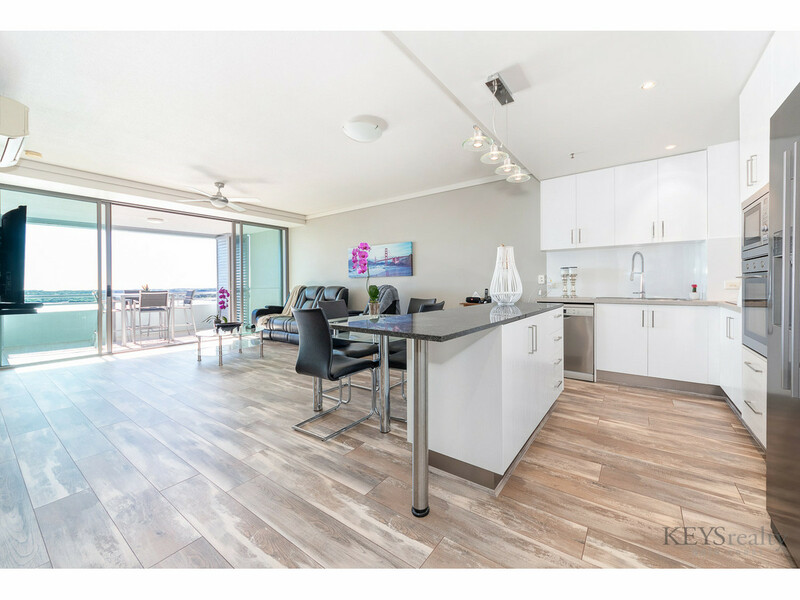 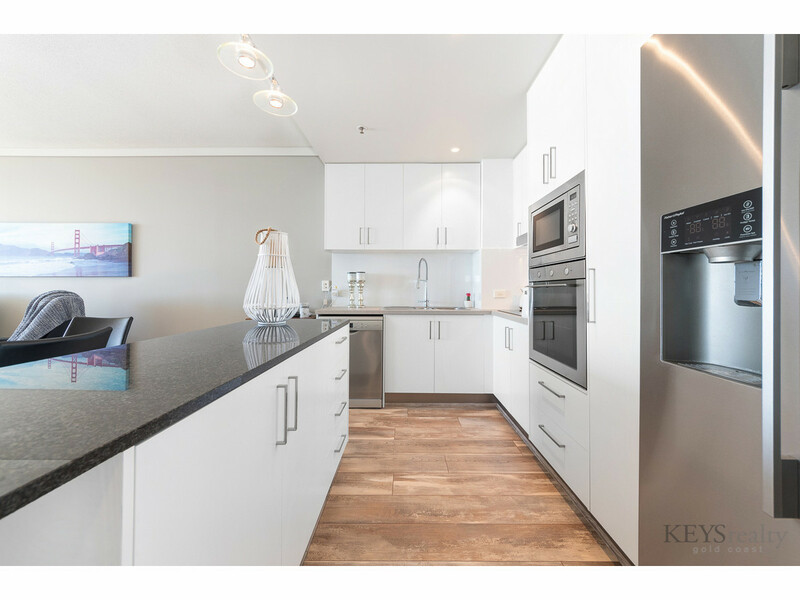 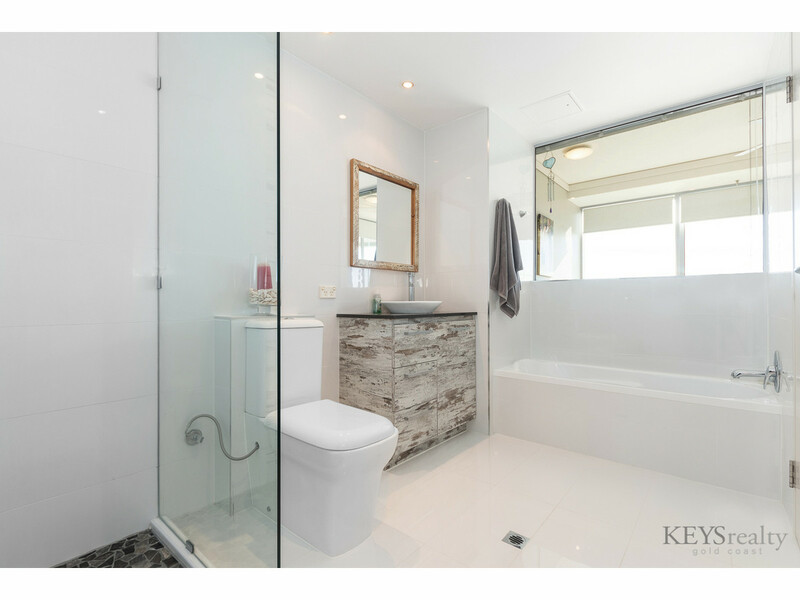 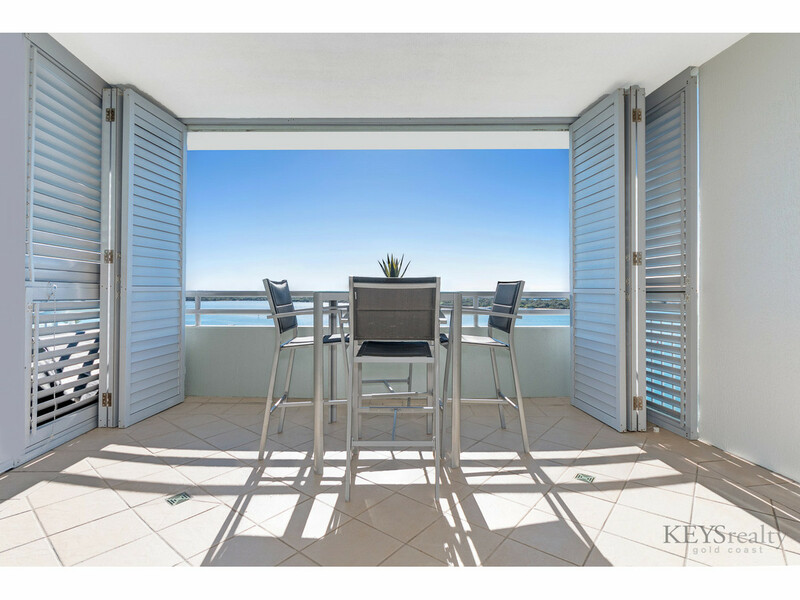 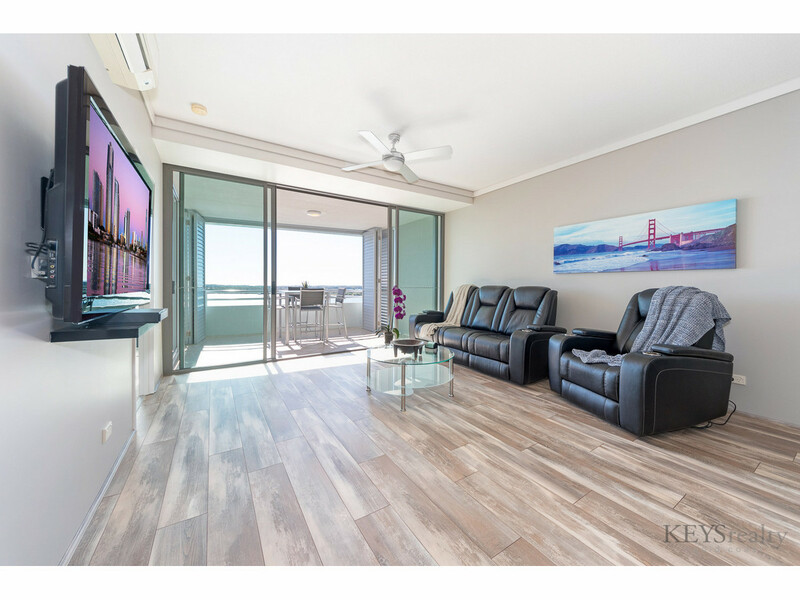 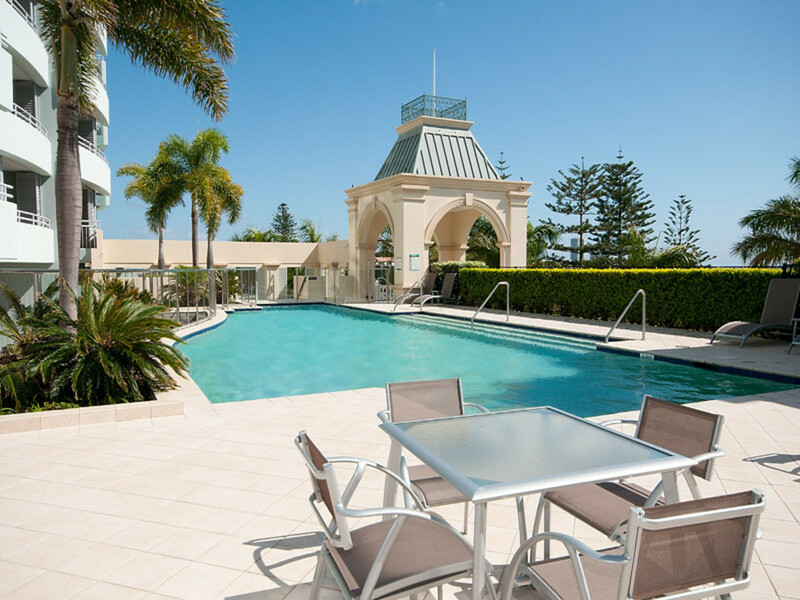 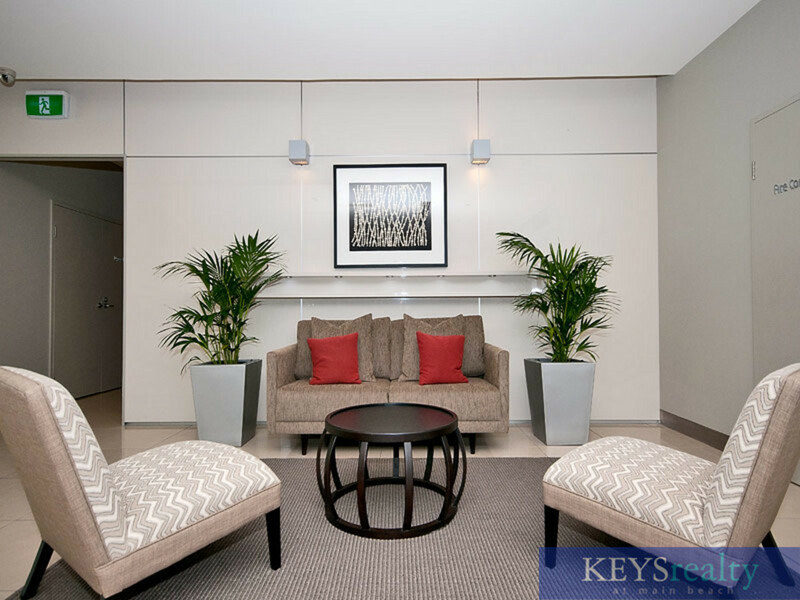 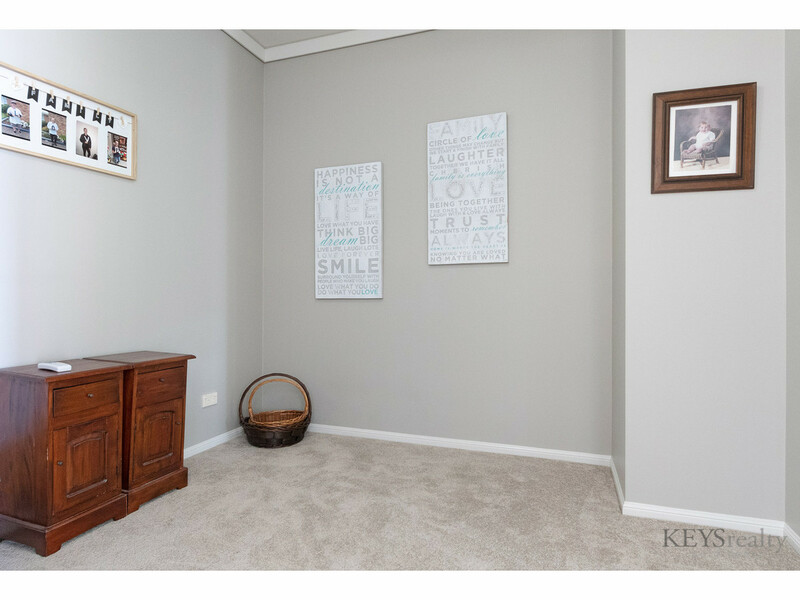 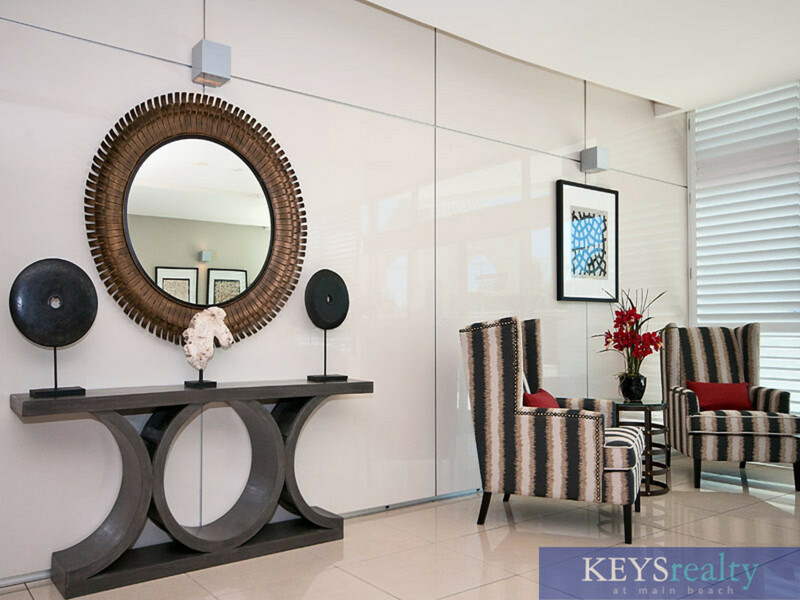 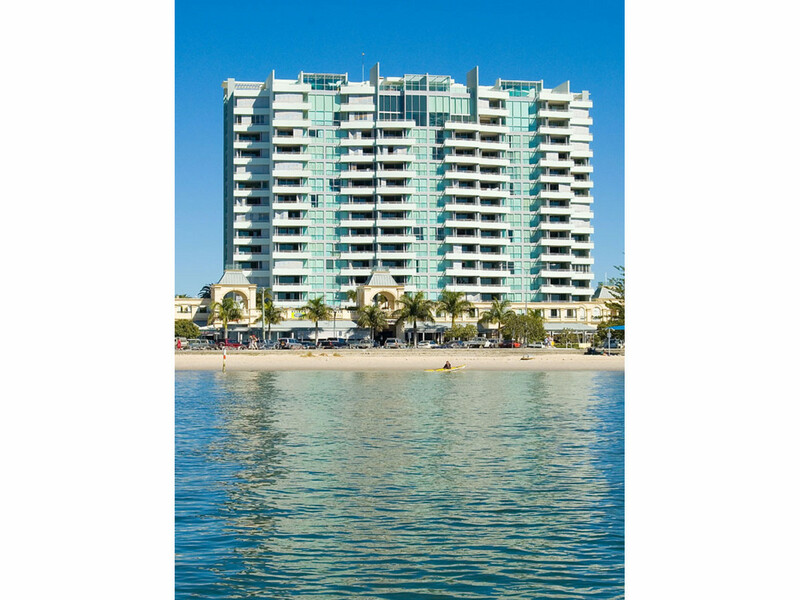 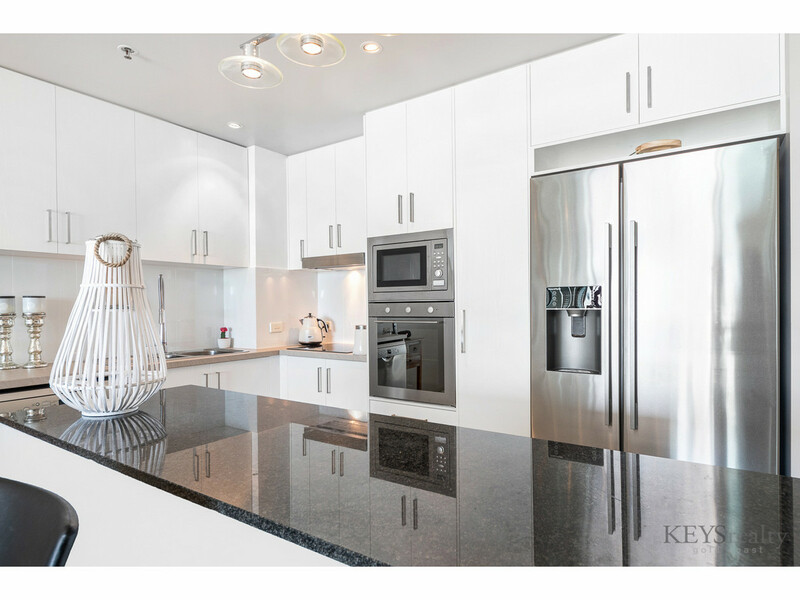 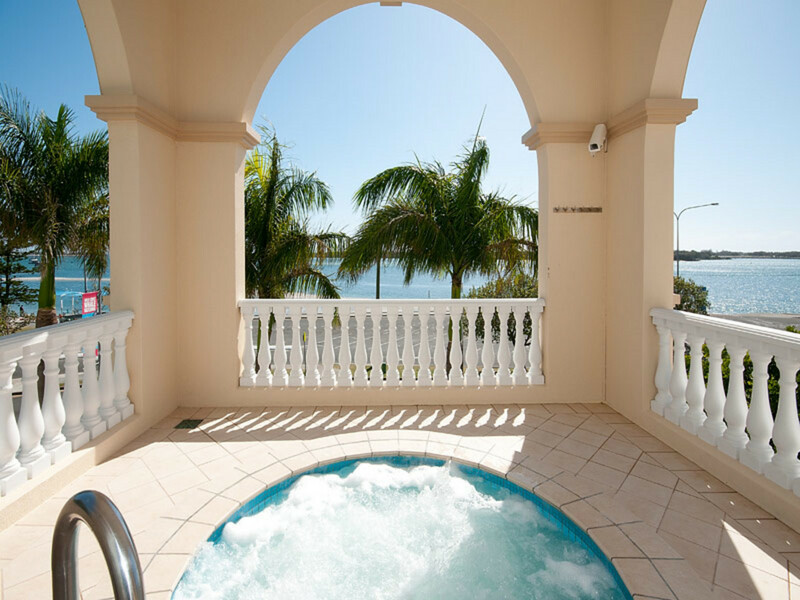 Recently renovated apartment is located in the "Grand Apartments" & captures the most perfect north/east views over the Coral Sea, Spit & the beautiful Broadwater playground. 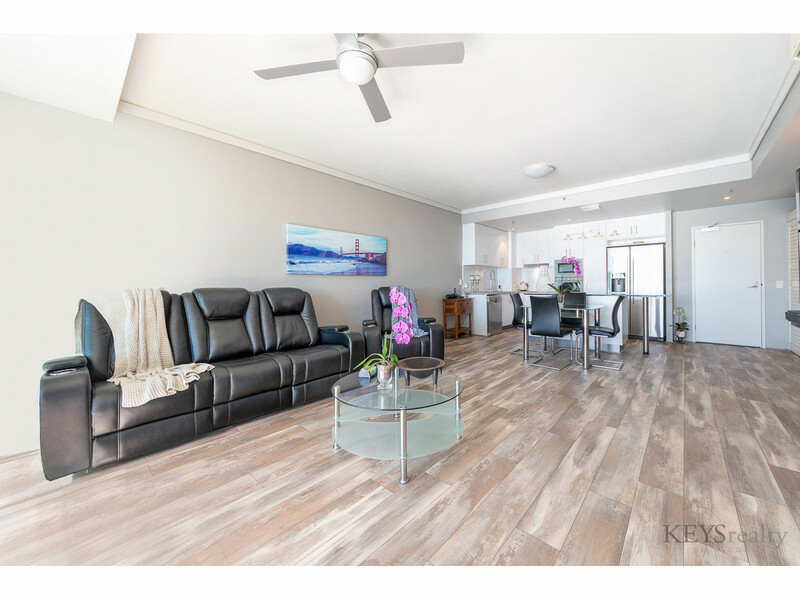 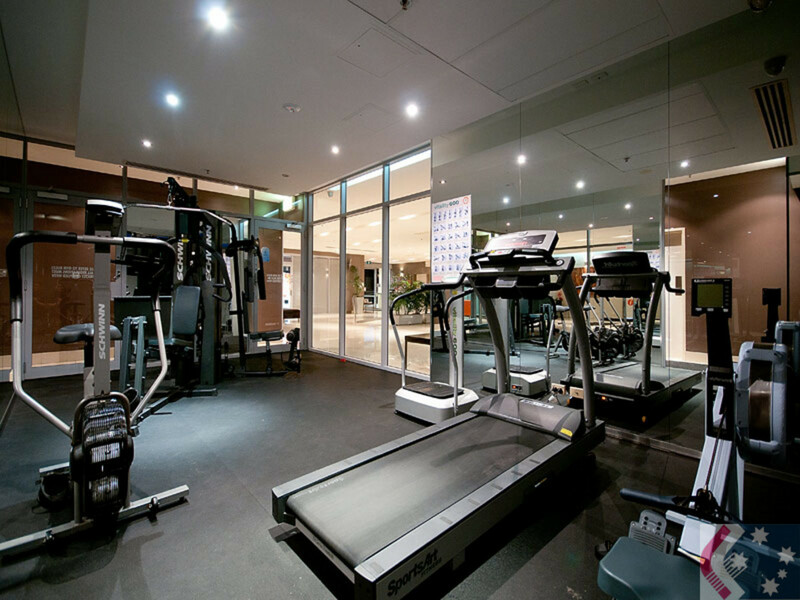 This unit is priced to sell!